Buy Burning for Freedom (e-book or print) on any of your preferred online stores. This is the true story of one man’s—Vinayak Damodar Savarkar’s— sacrifice of his name, fame, comfort, and family life in the fifty years of his crusade for the freedom of his beloved motherland, India. 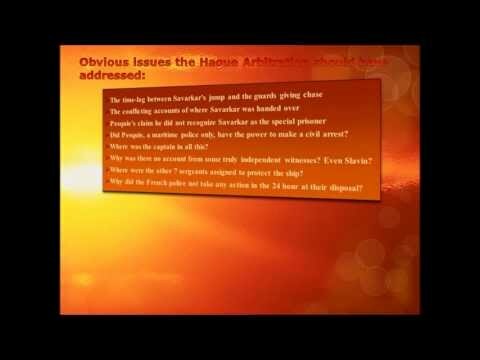 Savarkar fought to preserve the integrity of India, to reinstate the honor of his motherland without ripping her heart out or chopping off her arms and legs. Follow the footsteps of Keshav Wadkar, a fictional character, from the horrors of the Cellular Jail in 1913 to the assassination of Mahatma Gandhi in 1948. Revealed here are the shenanigans of Gandhi in the Freedom Movement of India. 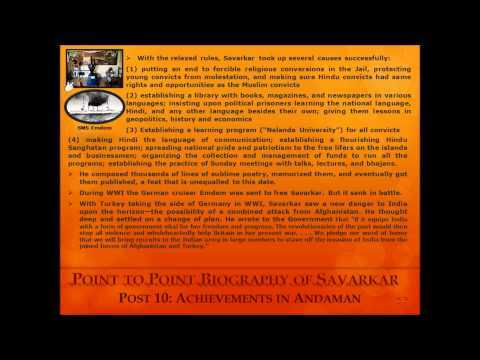 In December of 2008, I read a biography of Vinayak Damodar Savarkar and was electrified. This was a true patriot of India. This was what my childhood dreams of freedom fighters were made of. Why had it never struck me before that there is more than meets the eye in the history of the freedom movement of India? How had I swallowed the fairy-tale of the textbooks? And, I realized, he was the foremost exponent of the Karmayoga—a very difficult and lonely path … ! I wanted to shout from the rooftops, to echo the story of Savarkar in the whole world, to raze to the ground the mound of falsehoods under which the Congress has buried Savarkar. And I have done so, in my novel Burning for Freedom. But to reveal the truth of Savarkar, I also had to reveal the unsavory truth of Gandhi and his true role in the Freedom Movement of India. Today I am a U.S. citizen—and proud to be one—but patriotic fervor for India, my mother country, ran deep in my blood through childhood and youth. I was heartbroken when circumstances made it necessary for me to leave the Indian soil far, far behind. As a child I had felt: surely, surely I would have been a freedom fighter! I would have given up my life for my Mother India. Why was I born in another era? And then, (supposed)history revealed itself through the textbooks! Not much of the freedom movement made sense to me those days. Gandhi (I did tack on a Mahatma before his name then but not anymore) being “the Father of the Nation,” didn’t make sense to me. I didn’t like what I understood about him, yet he was eulogized everywhere. So odd. Not even when I was knee-high to a grasshopper, did I like opinions imposed upon me. I judge by my own intellect; blind belief was not, and never will be, any part of me. Back then, I did not seek out the truth, but now I have. It is revealed in Burning for Freedom. And the truth cannot—and shall not—be hidden! 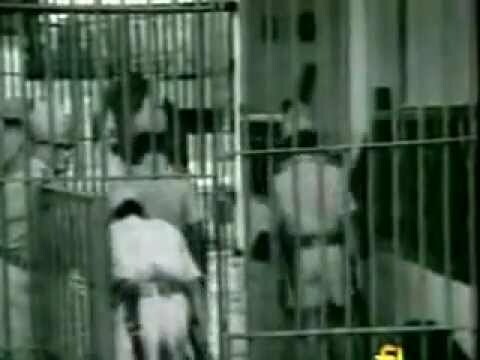 Gay Molestation Scene Babarao’s Deathbed Scene Peacock, not Poppycock! 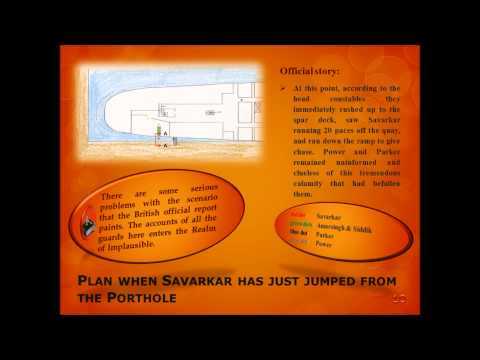 Savarkar Sadan: Savarkar Sadan, the Perfect House for Me! 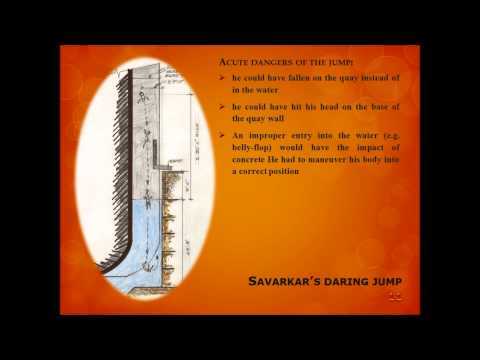 Savarkar’s Breakdown Scene: An Offering in the Freedom Pyre . . . ! What’s in a name? Damu, oh Damu . . . ! An Offering in the Freedom Pyre . . . ! Dialogue Dilemma . . . If Mahomet Will not go to the Mountain . . . Saved by my Books . . .
Definitely not a Breeze! The Little Devil . . . !